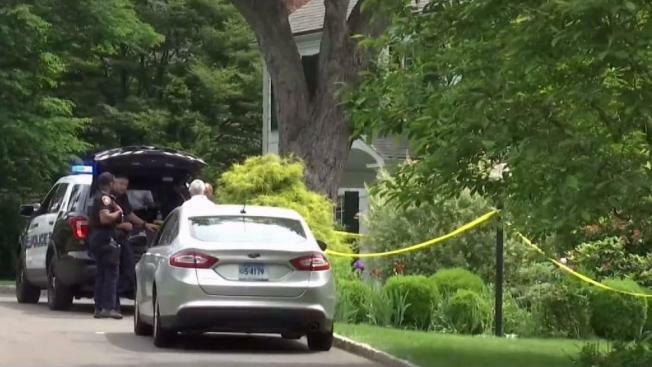 A woman is dead and a man hospitalized in connection with an "active investigation" at a single-family home in an upscale Connecticut neighborhood, authorities said Monday. Lori Bordonaro reports. A woman is dead and a man hospitalized in connection with an "active investigation" at a single-family home in an upscale Connecticut neighborhood, authorities said Monday. Cops have been at the scene on Hycliff Terrace near Halliwell Drive in Stamford for hours, though public details on the investigation have been scarce. According to The Stamford Advocate, cops responding to an emergency call found a woman covered in blood at the scene. She later died. Neither her name nor the name of the hospitalized man has been released. Property records show the house is owned by a couple in their 70s. 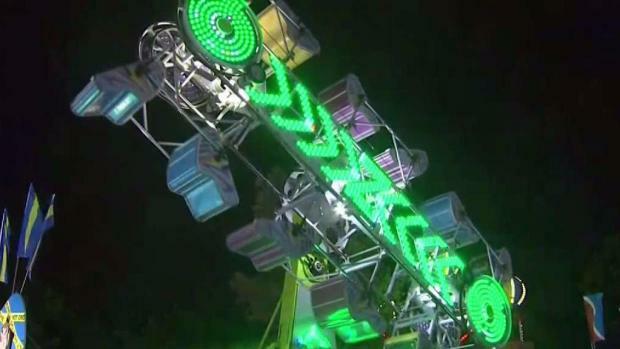 The I-Team's Adam Kuperstein looked into the safety inspection process at tri-state amusement parks after a woman fell off a ride in Queens over the weekend. Neighbor Malika McLaughlin told News 4 about hearing noises coming from the couple's home around 2 a.m. Monday; the neighbor said police showed up about six hours later and the neighbor reported seeing a man walk to an ambulance, his eye bruised and blood noticeable on his head. 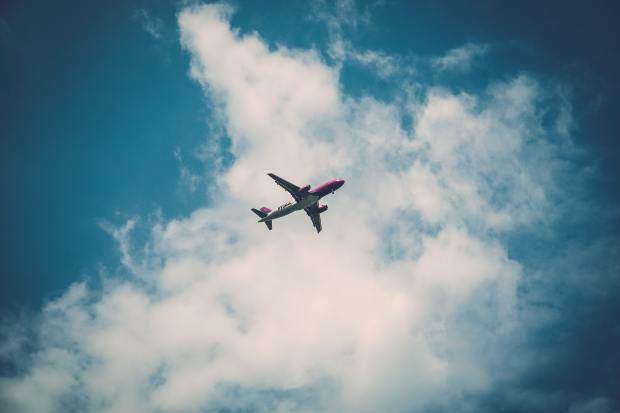 The neighbor said the couple had just been seen gardening outside over the weekend, and that the two loved to travel during the summer and take walks. Last night, I wouldn't have thought this would happen," said McLaughlin. Their street remained blocked off Monday afternoon. The value of the two-story 3,338-square-foot home, which has four bedrooms and three and a half baths, according to Trulia, is near $1 million. Stamford is not known for violence. It had its first homicide in 18 months in late May -- in that case, an 18-year-old man was shot on the city's West Side. Mayor David Martin issued a statement the following day saying, "We often take for granted how safe our community has become." The homicide "serves as a sad reminder that gun violence can occur anywhere," Martin said in the June 1 statement. "It is particularly heartbreaking and disturbing to see a youth in Stamford whose life ends far too soon because of a gun."